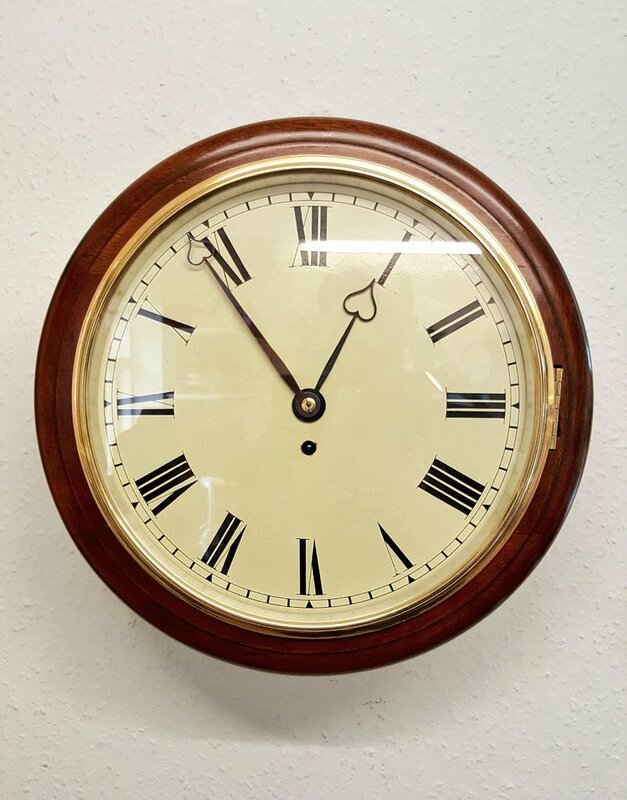 All clocks shown, unless specifically stated, are offered for sale fully restored and in working order. 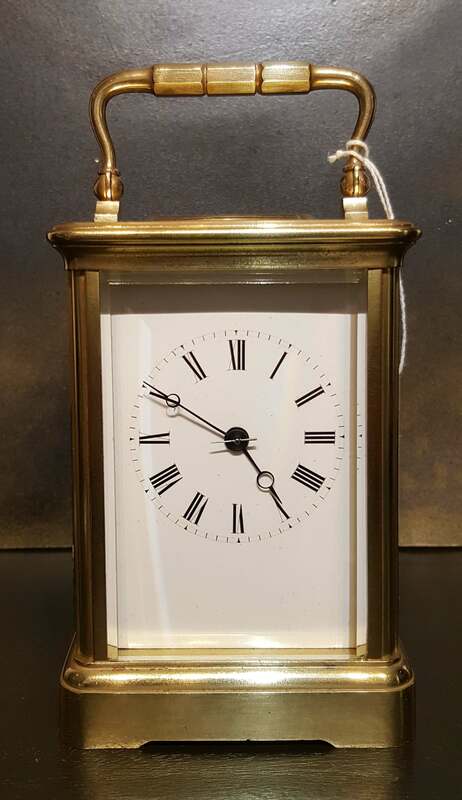 However if there is a particular style or design of clock sought, not currently illustrated, please don't hesitate to get in touch. 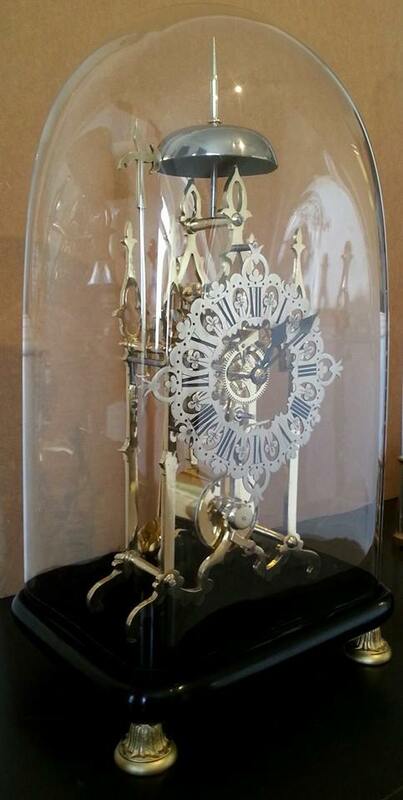 There are further clock restoration projects being sourced and underway that may meet your requirements. Feel free to enquire by calling 0755 744 2229 or contacting us below.